Roof Replacement - Asheville Roofing Contractor | DLV Roofing, Inc.
DLV roofs over 500 homes each year in Asheville and the surrounding areas. We use only top-rated, premium quality products and guarantee all of our work. Our Project Managers are Certified CertainTeed Shingle Masters, GAF Certified Contractors, and DaVinci Masterpiece Contractors. We provide a 5-year workmanship warranty for all entire roof replacements and a 1-year workmanship warranty for all new roof construction. In addition, we offer a variety of extended manufacturer warranties. Quality begins at the top and it is our commitment to offer nothing but high-quality work and service to our customers. Your home is one of the largest investments you will typically make in your lifetime. We value our role in protecting your investment now and for generations to come. New roof construction and installation. Manufacturers warranties from 20 years to lifetime. Obtain or match most roof colors. DLV Roofing Systems, Inc. is a Licensed NC General Contractor and is fully insured. 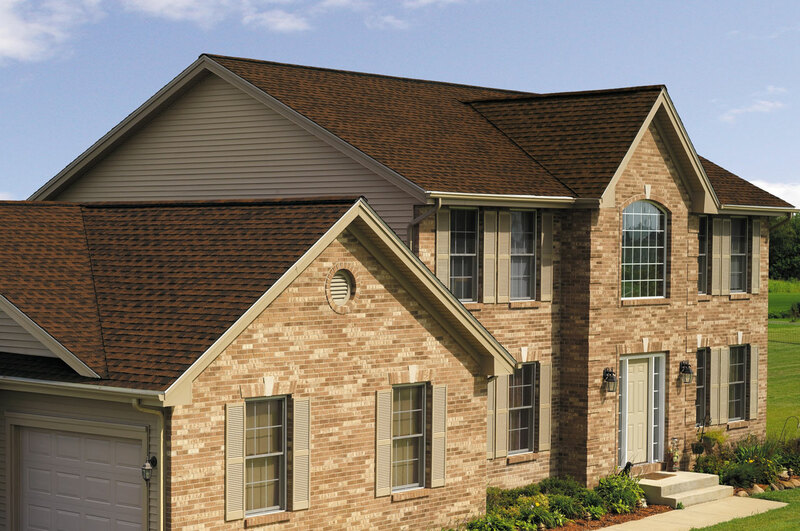 To discover why DLV Roofing is your best choice for roofing needs, call or email us today for a free estimate.